A huge thank you to the amazing staff, Farmers Club members and all those who supported July Feel Better Month instore. By purchasing selected participating beauty brands, making a donation at the till or purchasing a nail file, you came together as a community to ensure that any person, facing any cancer can take part in a free, local Feel Better Class. You have helped them face their cancer with more confidence, control, and a sense of normality. Thank you for coming together to Do Good, Feel Good. Visit Farmers Website to read more. “To each and every amazing Farmers customer and Club Member, thank you for getting behind July’s Feel Better Month. Your incredible support has blown away everyone connected to the charity. Whether you supported a participating brand, made a donation at the till, had a mini makeover or purchased butterfly nail files – you collectively made sure that classes in over 37 communities in New Zealand continue to benefit. Because of you, coming together to Do Good, Feel Good, your incredible generosity means any person with any cancer at any stage of treatment anywhere in New Zealand is able to experience a free Feel Better Class in their community. You are truly amazing. 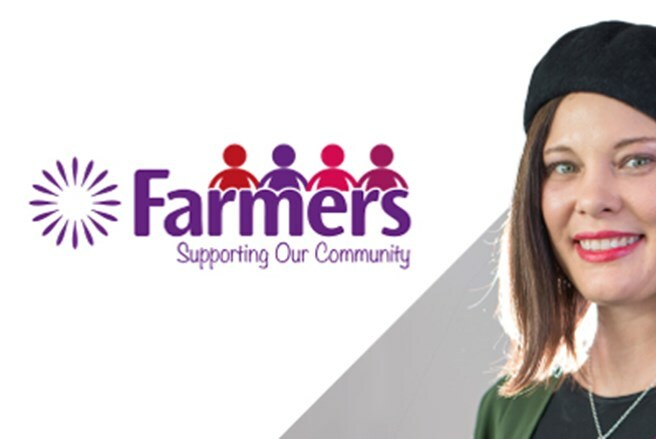 The Farmers community has shown, once again, the dedication you have in supporting cancer patients of an.y age, and stage of their cancer to have the opportunity to face their cancer with more confidence, control, and a sense of normality. As you read this today it is possible that somewhere in New Zealand a class is being held and has in part been made possible due to your generosity.